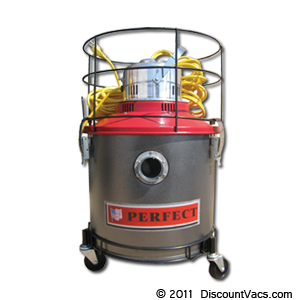 Perfect PB1006 HEPA Certified 6 Quart Commercial BackPack Vacuum. Heavy Duty Professional Grade 1 1/2 inch, 8 Piece Commercial Tool Kit. 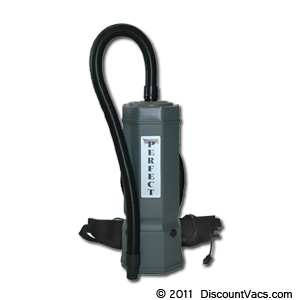 4 foot Crushproof Hose with Swivel Cuffs. 50 foot 16/3 Gauge Safety Extension Cord Included. 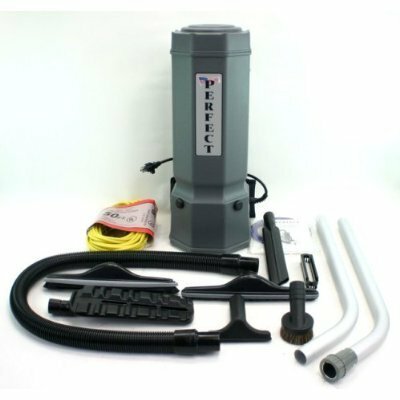 4 Level Filter Filtration Including 6 quart SMS High Filtration Cloth Bag. 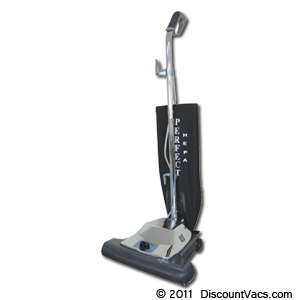 Uses Standard Micro-Lined Filter Bags or Perfect Patented HEPA Filter Bags. Ametek Advantek Powered 120 Volts, 10.2 Amps Motor. 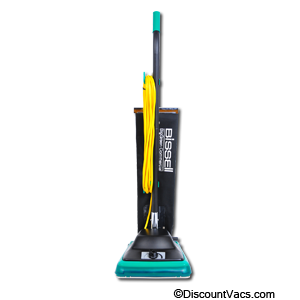 Uses 10% Less Energy and Produces 20% More Suction Power. On/Off Switch with Power Nozzle Connection in Switch Housing Offers Built-In Finger Tip Control. Light Weight Only 9.5 Pounds.